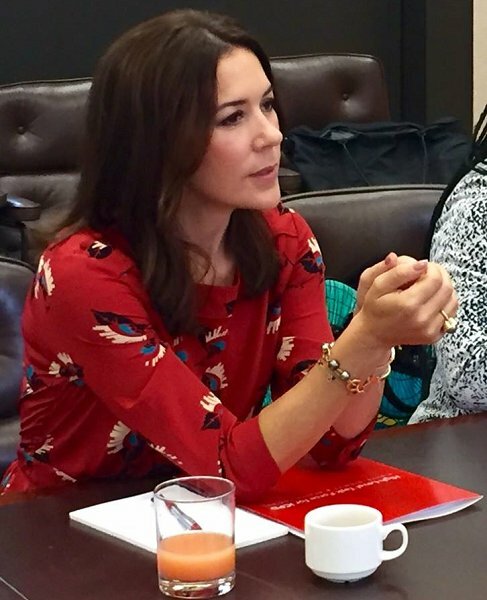 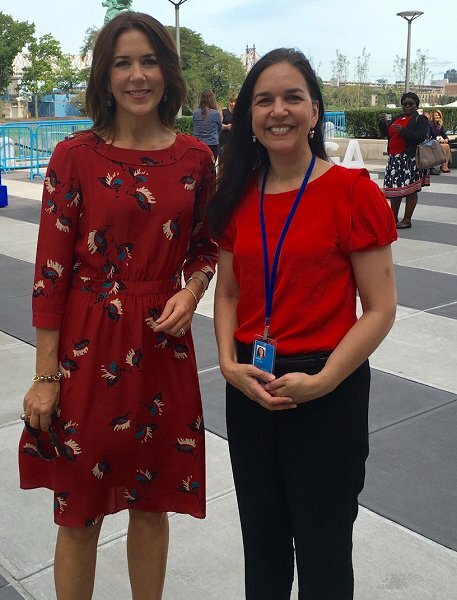 The New York visit of Crown Princess Mary of Denmark is still going on. 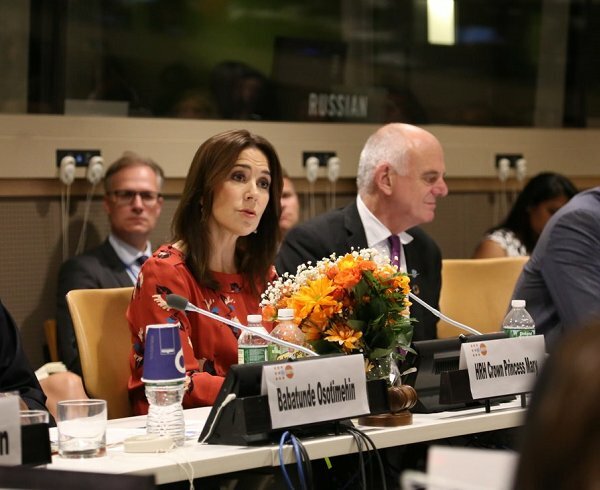 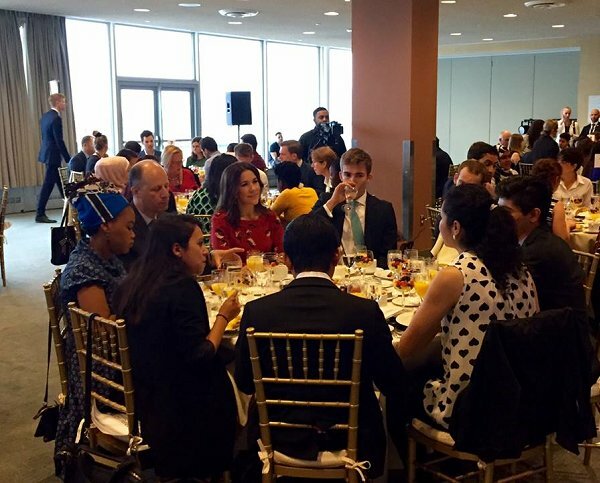 Yesterday, on September 20, Crown Princess Mary of Denmark attended a series of events planned by United Nations Population Fund (UNFPA). 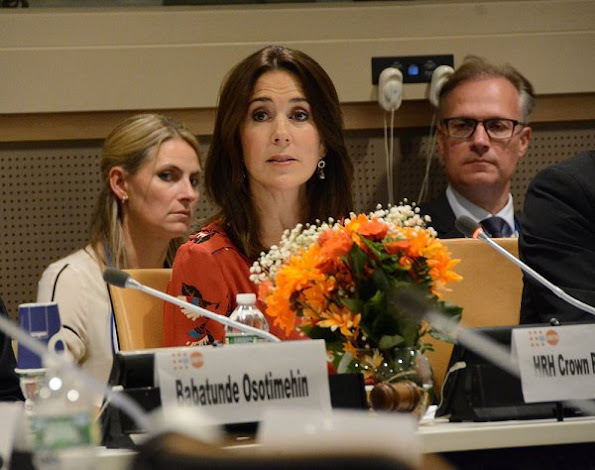 The Crown Princess is the patron of international development organization of United Nations Population Fund, UNFPA. 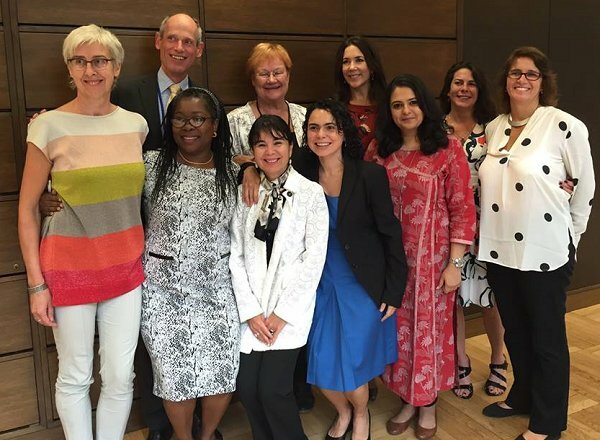 That organization deals with women's health and children's rights. 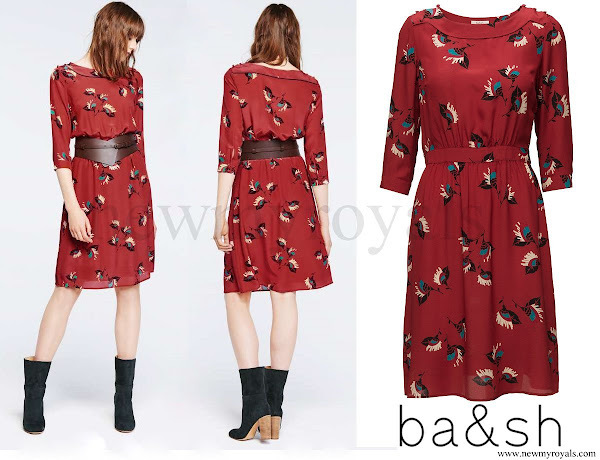 The Crown Princess wore Ba&sh Peper Dress.